World Wide Technology (WWT) has been awarded gold partner status by Cisco in Singapore, recognising increased expertise across the vendor’s suite of offerings. Gold status includes providers that are certified in enterprise networking, security and collaboration solutions, in addition to data centre virtualisation and service provider technology. As a result, WWT in Singapore now has access to improved technical support, productivity tools and online training, backed up by marketing resources and sales promotions. “We would like to congratulate WWT Singapore on becoming a Cisco Gold Partner,” said Vicki Batka, vice president of partner organisation of APJC at Cisco. “The Cisco Gold Partner designation is one of the most stringent vendor accreditations in the market. 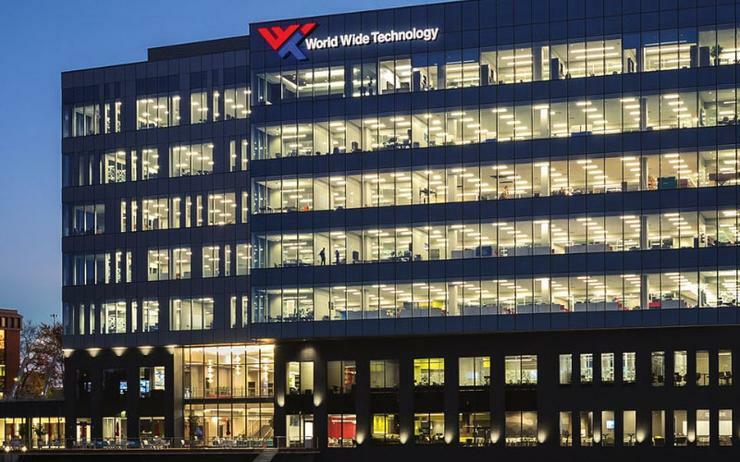 Headquartered in Missouri, US, WWT operates as a technology solution provider with more than US$10 billion in annual revenue, specialising in system integration and managed services. The new status comes eight months after WWT unveiled the opening of a new office in Singapore and the expansion of its Singapore Technology Centre (STC). As reported by Channel Asia, the expansion is aimed at better supporting an expanding Asia Pacific market, which has seen a rapid growth in enabling technologies for digital transformation in recent years. The solutions provider’s new office is located at Marina Bay Financial Centre Tower 2 and offers virtual integration with STC, with the intention to help enable new innovation work-streams and collaborative opportunities.